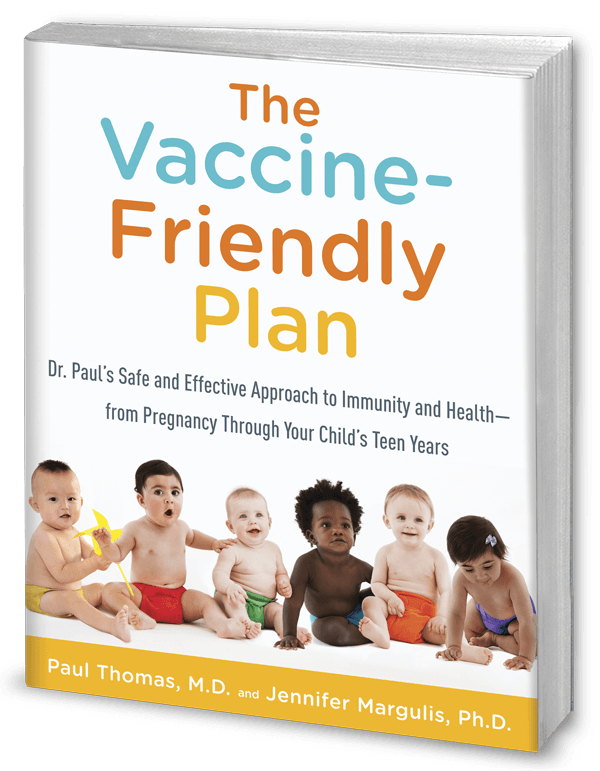 The Library Journal, which librarians read to decide what books to buy for their collections, announced this week that libraries should not carry the new book, The Vaccine-Friendly Plan: Dr. Paul’s Safe and Effective Approach to Immunity and Health, From Pregnancy Through Your Child’s Teen Years, which I co-authored with Paul Thomas, M.D., a Dartmouth-trained pediatrician who has over 13,000 patients in his pediatric practice in Portland, Oregon. Don’t make this book available to library patrons. Don’t read this book. Don’t even have a conversation about safety issues with childhood vaccines. Instead, let’s just ignore the fact that the current rates of autism are at least 1 in 68, according to the CDC (possibly as high as 1 in 45, also according to CDC data), that there’s a growing body of very disturbing scientific evidence showing that acetaminophen (the main ingredient in Tylenol) is triggering autism, and that American children today are plagued with allergies, asthma, and other chronic diseases (like Type 1 juvenile diabetes and leaky gut syndrome) than ever before. But following Dr. Paul’s recommendations to feed a baby and small child a real food, whole foods diet, stop using Tylenol, and making judicious decisions about vaccination is too difficult? Wow this is surprising and extremely wrong. I used to work in the Library and they believed in making all books accessible to everyone. Censoring books goes against the right to have all materials available for Americans in the Library. Since when did the CDC and the AAP become the thought police and any nonconforming idea, despite being backed by research, is deserving of being suppressed? That is total censorship. Libraries house countless opposing views on a variety of topics, and this book is clearly well-cited and backed up by science and findings from a pediatrician who has a huge and well-respected practice. Maybe we/individuals can all call our local libraries to see if they have it, and when/if they don't, ask them to get a copy, or even suggest buying a copy to give them? Awful they responded so harshly to a book that has already sold thousands of copies, reviewed by many other doctors, is a best-seller on Amazon and is clearly not anti-vaccine! Ultimately, its the locals who go to those libraries that need to get that available info to do their own research, and excluding such a valuable book from communities everywhere seems ludicrous.